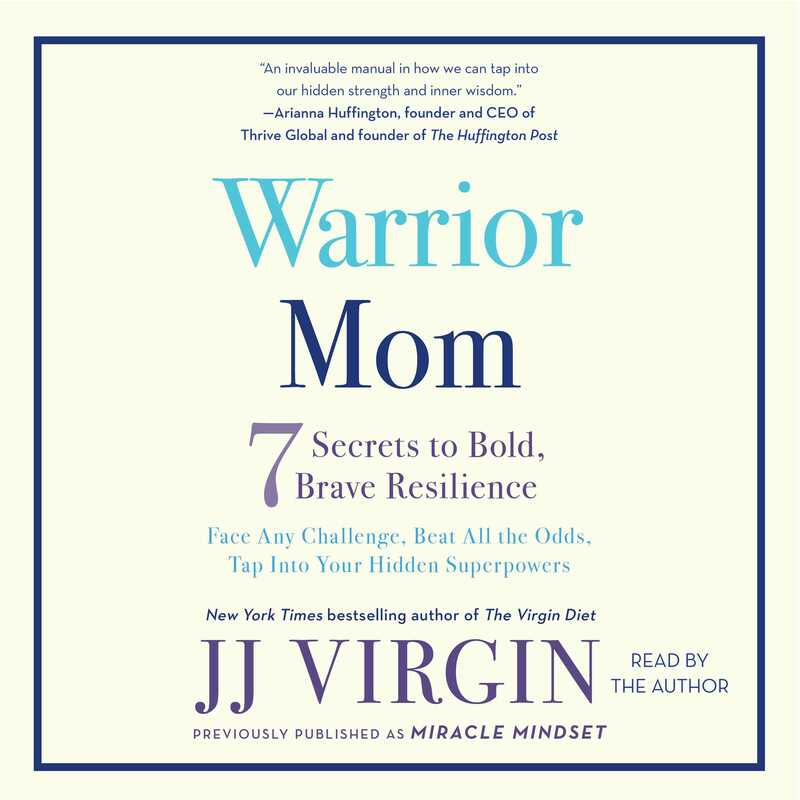 In 2012, JJ Virgin was in a hospital room next to her sixteen-year-old son who was struck by a hit-and-run driver and left for dead. She was told by doctors that he wouldn’t last through the night and to let him go. With every reason to give up, JJ chose instead to invest her energy into the hope that her son would not just survive, but thrive. In The Miracle Mindset, she shares the lessons that gave her the courage to overcome the worst moment of her life. 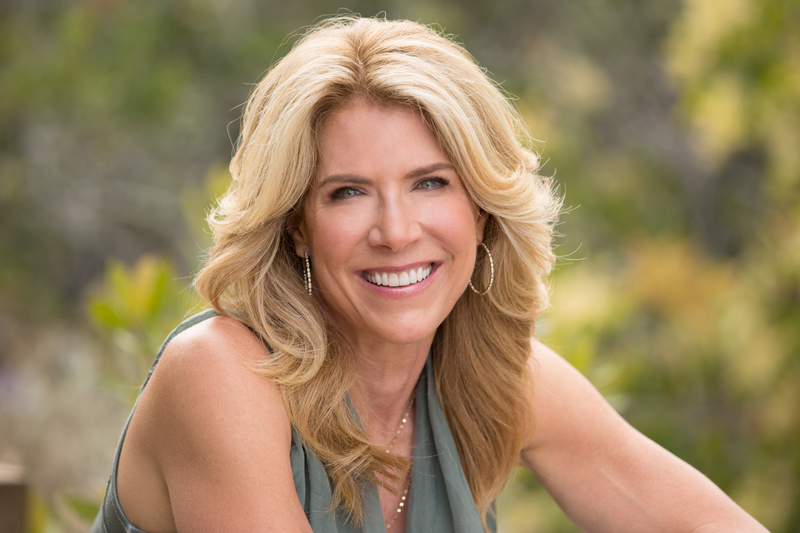 With true stories from her life, her clients, and other well-known thought leaders, she can help you transform your mindset and your daily habits to endure the difficult battles that life sends your way. Insightful, personal, and completely relatable, The Miracle Mindset proves that miracles are possible when you show up, remain positive, and do the work.